Perhaps my friend that it was a good day for the Ravens. When they visit Chi town!!! Thanks, Ben. Happy New Year! Thanks for the blog I read it every day and try to spread the word. Yes that is a really nice Riviera GS. Have a Great 2019,Happy New Year! Many thanks, C/2. Happy New Year! The original Riviera is one of the most beautiful cars ever. That these cars still look good today is testimony to the integrity of the design. Thanks and Happy New Year, 56packardman! 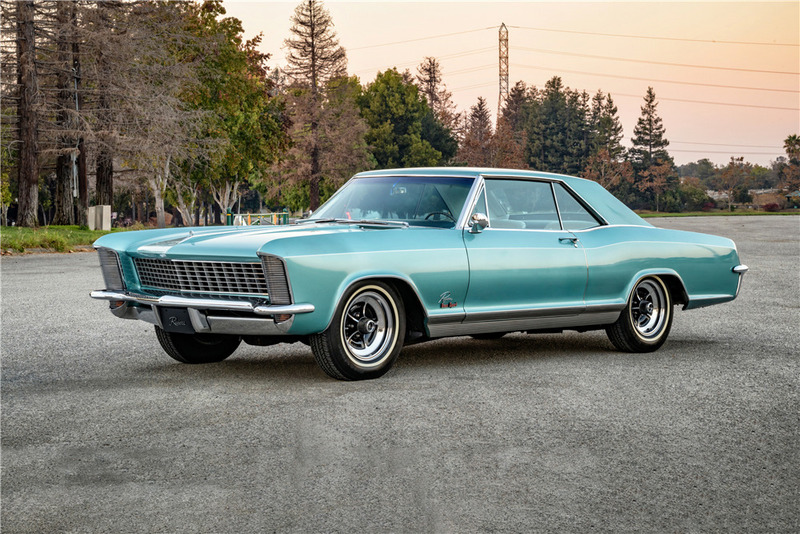 Yes, the original Riviera is just a gorgeous automobile. As “my” hashtag reads, so many cars just one life. Happy New Year and GBR 🙂 Thank you for the posts – I enjoy them very much. Congrats on a very productive blog-posting year. I know Porsche is not a brand you like (for reasons I completely understand), but the 2020 911 is a beauty. If all goes well, I hope to replace my 997 with a 992 in 2020. Many thanks, Carlos. Happy New Year and GBR!